Apple has slashed the price of the iPhone 5s in India, it is now selling below Rs 22,000 on online retail stores. Apple has not officially announced the price cut, but it seems that the price cut is only applicable to the 16GB version as of now because the 32GB model is still selling above 30,000 in most of the places. The 16GB model is selling with a retail price of Rs 21,930 on Flipkart and for Rs 21499 on Amazon. The iPhone 5s when launched in 2013 it went for sale at Rs 53,500 and then saw price cuts recently in September and now. The iPhone 5s is an old phone but it is not an outdated one yet. 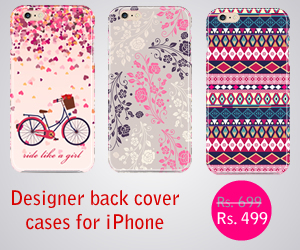 It has decent specifications and is a good option for buyers who wants to have an iPhone at a lesser price point. Currently it is the best cheapest iPhone you can buy in India. 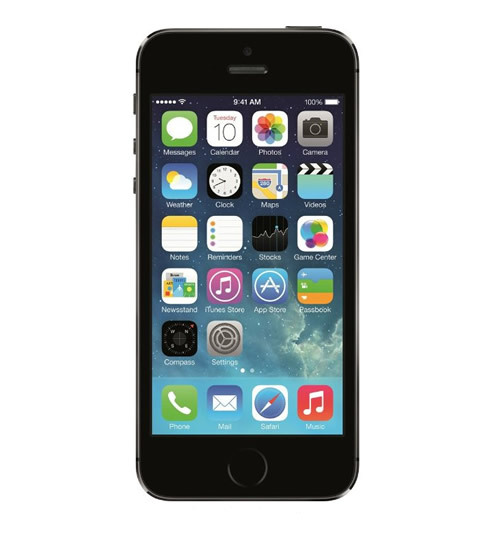 The iPhone 5s comes with a dual-core A7 processor, has a 4-inch screen with a resolution of 1136 x 640 pixels, 1GB RAM and an 8-MP snapper at the back. Compared to the recent Android launches it is not a super phone and the 4-inch screen may not appeal to many, but remember this is an iPhone.